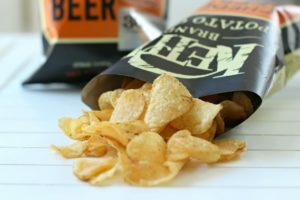 I recorded a jingle for Kettle Chips through an SF-based marketing agency. I still sing it to myself whenever I eat them. It’s catchier than pink eye.